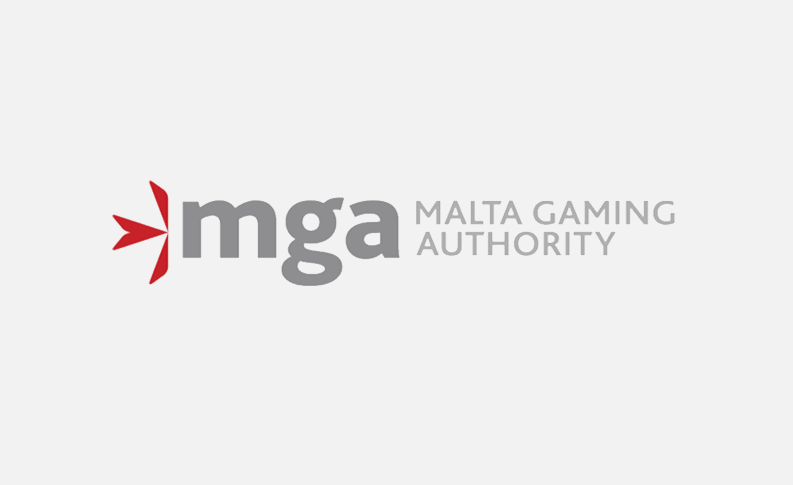 The Malta Gaming Authority notified its licensees and the general public that in pursuant to article 7(2) of the new Gaming Act (Cap. 583 of the Laws of Malta), it is issuing the Alternative Dispute Resolution (ADR) Directive, as a binding instrument in order to delineate in further detail the specific requirements in relation to Alternative Dispute Resolution. 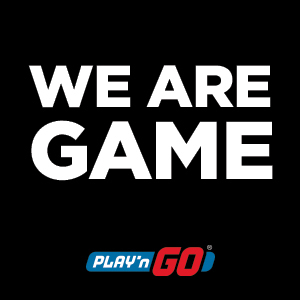 By virtue of regulations of the Player Protection Regulations, B2C licensees must make readily available to players the applicable procedures for making a complaint to them and for referring a complaint to an ADR entity. This Directive is intended to provide additional guidance to B2C licensees as to the nature of the ADR entity which B2C licensees must refer players to, and details as to the specific information which must be notified to the MGA.